The feedback has been nothing short of monumentous on recent Bogan Rants! However, it has been indicated that “you’re off the rails Bogan” and I should rant about something else. Ok, I will, but not yet! Got another monkey on my back and need the shake it off!! It’s a multi-pronged rant that involves clients hiring people that are nothing like the ideals brief given to us or portrayed in their advertisements. The other is candidates applying for roles that don’t remotely fit their experience. 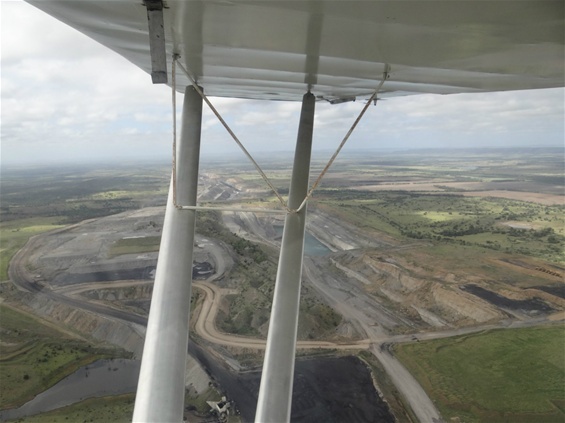 In recent months both the Queensland and the Western Australian governments have been flipping back and forth in a ‘will we’ or ‘won’t we’ ban 100% FIFO mining sites. On the one hand they say that the current arrangements are having an effect on regional towns, taking jobs away from the locals and not pushing any money back into their local economies, and in a weird far away delusional reality they may be right to some extent, but I’m not sure they are in this case. Following popular demand, we're now including a commodity wrap up for the the weeks between our newsletters. This first one looks back 6 months to September 2014.